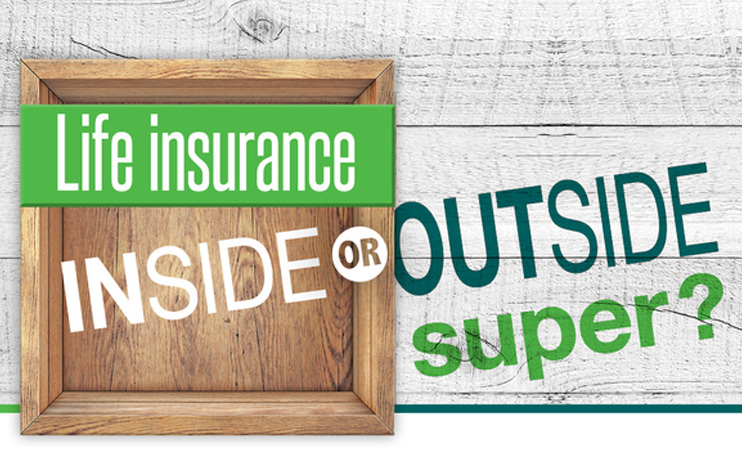 Home Uncategorized Life insurance inside or outside super? If you’ve got super, chances are you’ll have some default insurance included and the option to buy more at an attractive price. It’s a cost effective way to get a basic level of cover, but holding insurance inside super does have some downsides. If you would like to discuss the best insurance solution for your family’s needs, please give us a call.